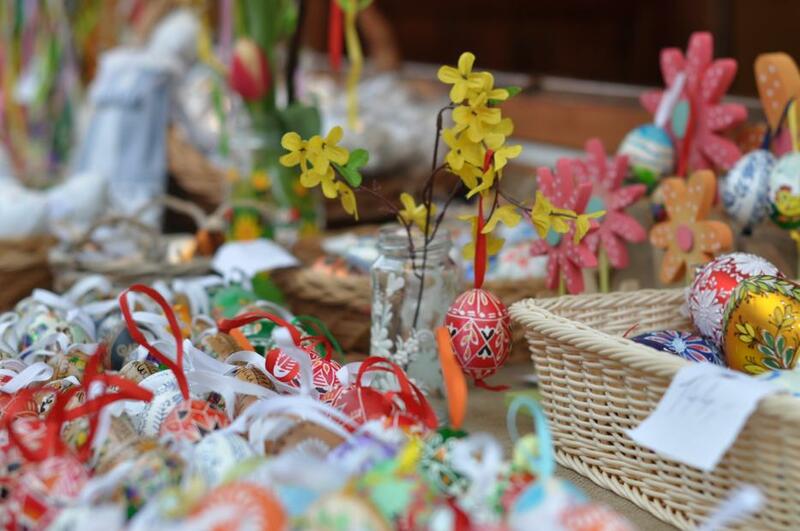 (Ostrava, April 10, 2018) The Czech Trade Inspection Authority of the Olomouc and Moravian-Silesian Regions carried out an Easter inspection focused on sale of product and provision of services related to this holiday. It detected violations of law in 28 of 62 cases. Vendors most frequently breached the Act on Consumer Protection. Fines amounting to CZK 35,000 were imposed for the infringements.